You never know what you’re going to get when you’re on public transit — there could be a guy clipping his toenails, a bunch of kids dancing and flipping around on subway poles, mariachi bands, snakes… Yes, snakes: a Philadelphia bus had to be evacuated over the weekend after a four-foot snake decided he’d rather slither around instead of staying wrapped around his owner’s neck. It doesn’t have the same ring to it as “snakes on a plane,” but you can’t win’em all: passengers were a bit freaked out to hear that a pet reptile had gotten loose on a SEPTA bus, reports the Philadelphia Inquirer, prompting an emergency evacuation. The snake’s owner said he’d had the red-tailed boa constrictor — named Redz — draped around his neck and tucked under his jacket, ostensibly to keep other people from running away from him immediately. Somewhere along the bus’ route, he realized Redz had gone missing. He’d curled up in a compartment under a seat, and seemed perfectly ready to stay there. “People were freaking out a little,” the snake’s owner said. 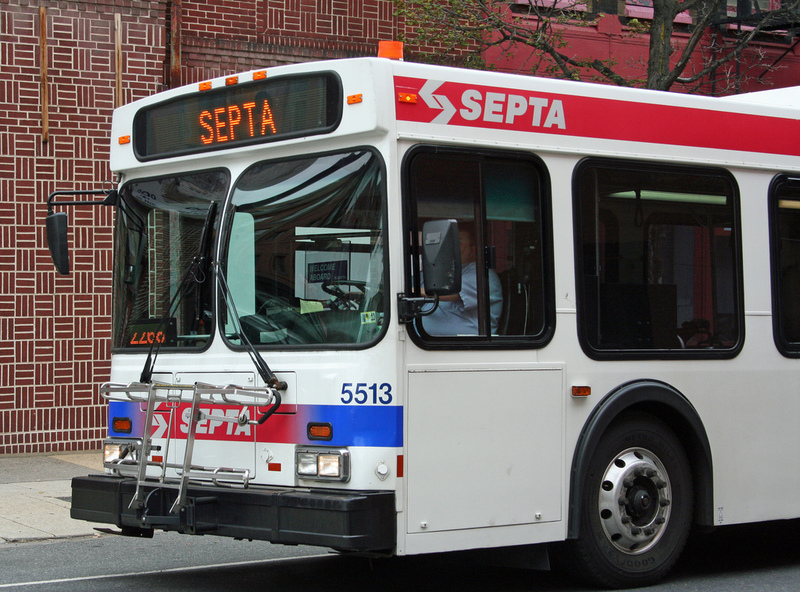 The bus driver pulled over to allow passengers to flee, and a SEPTA mechanic was able to dismantle the seat so transit police officers could remove the snake. “There was surely some excitement and some alarm among some folks upon seeing the snake and it getting away from the owner,” a transit authority spokesman said. SEPTA policy allows passengers to bring service animals or small, contained pets on buses or trains, something the snake’s owner said he wasn’t aware of. Transit police haven’t decided whether or not any charges will be filed.